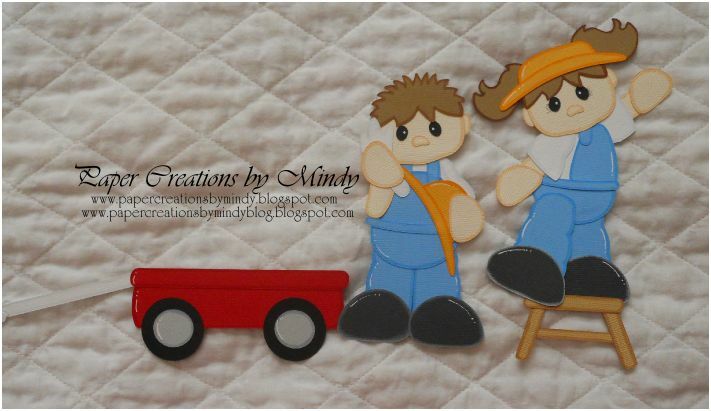 Here is a set I created for a custom order. 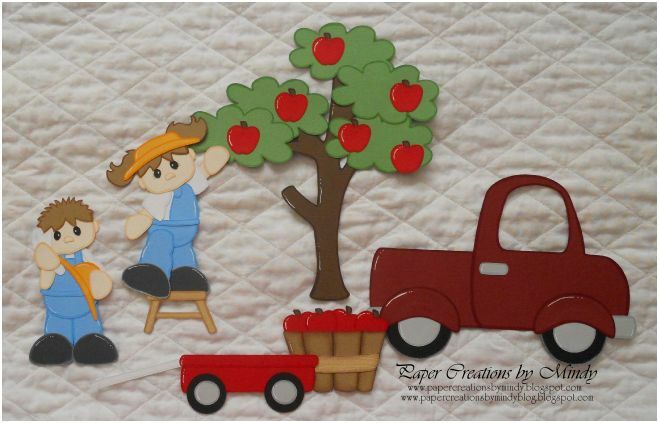 This pattern set is from Little Scraps of Heaven Designs title Apple Pickin Time. 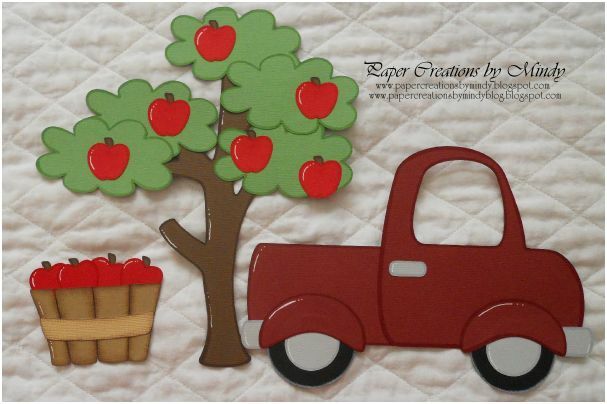 Each item has been cut out with my cricut and then hand-pieced together. I have outlined each individual piece with the coordinating color of copic marker for added depth.